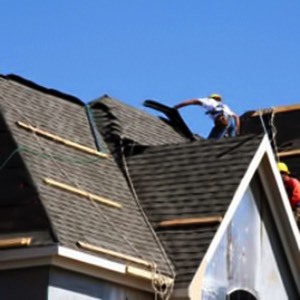 Whether you are replacing, remodeling or installing a brand new roof, the professionals at McGavin Roofing can handle any roofing project, large or small. For over 50 years we've built a solid reputation for quality construction and craftsmanship. We provide our clients with a complete line of roofing services which include repairs, coating and maintenance for new construction, flat and built-up roofing systems. McGavin Roofing is a customer-oriented New York & New Jersey roofing contractor dedicated to bringing you results, not excuses. We work diligently to provide you with timely services while always staying within budget. McGavin Roofing specializes in both commercial and residential applications. We work with homes and several types of commercial facilities, including shopping centers, hospitals, condominiums, office & apartment buildings, schools and strip malls. We invite you to contact us for more information or to schedule your free estimate today. Experience the difference that 50 years of quality service makes! New Construction or Remodeling in NYC or NJ? We Can Help!